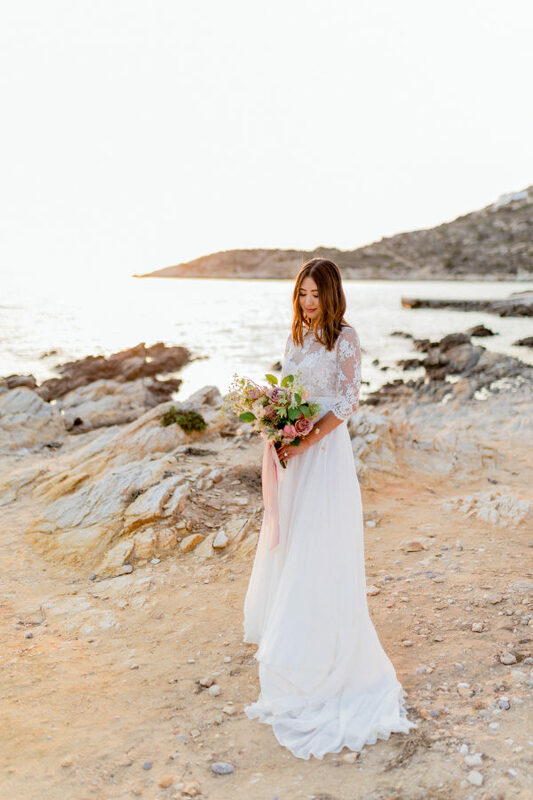 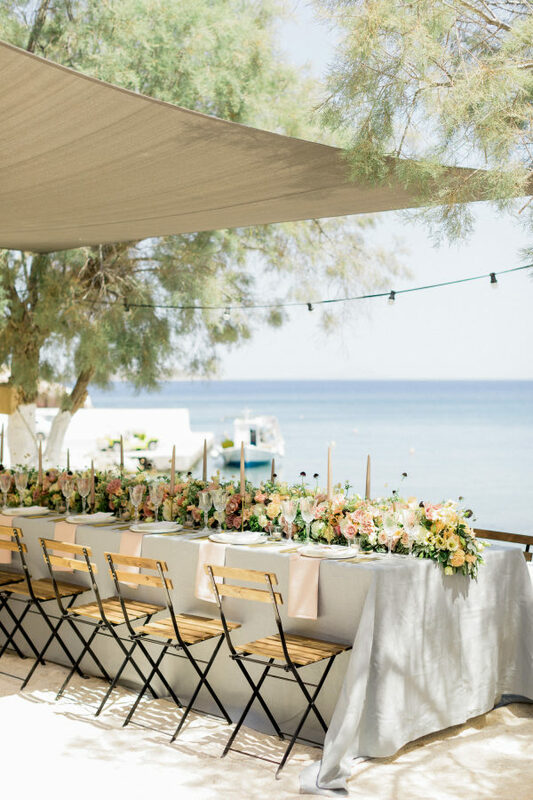 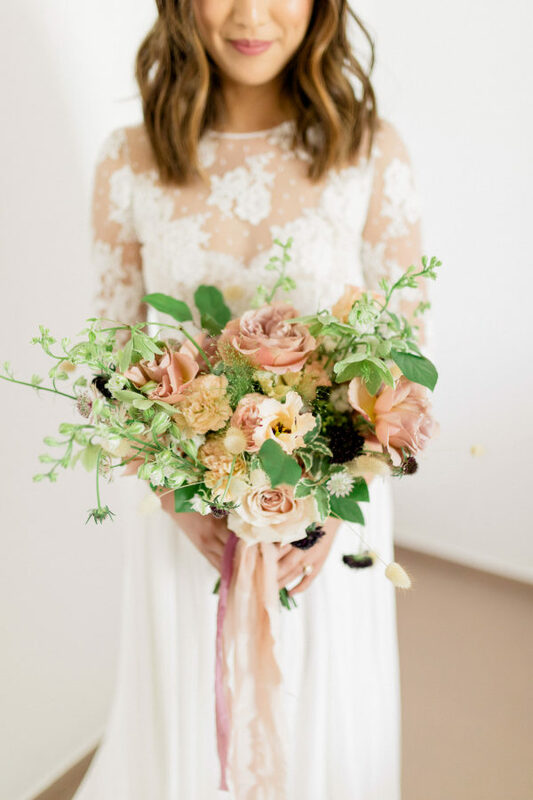 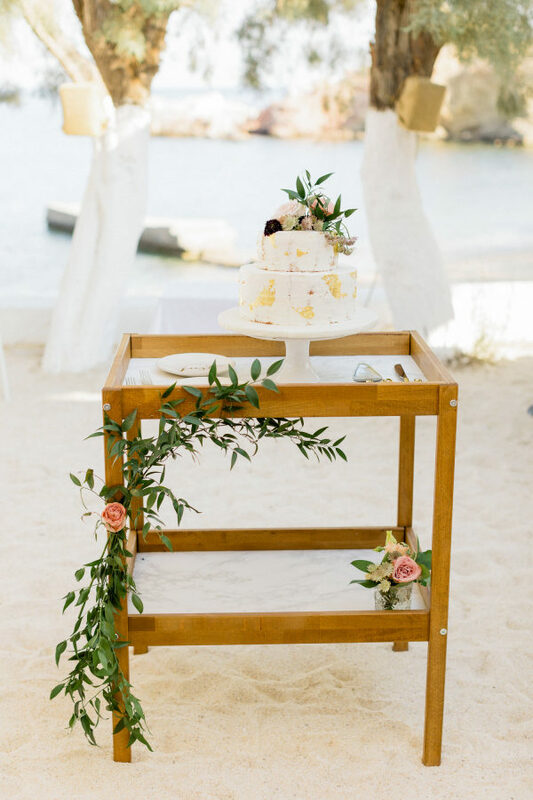 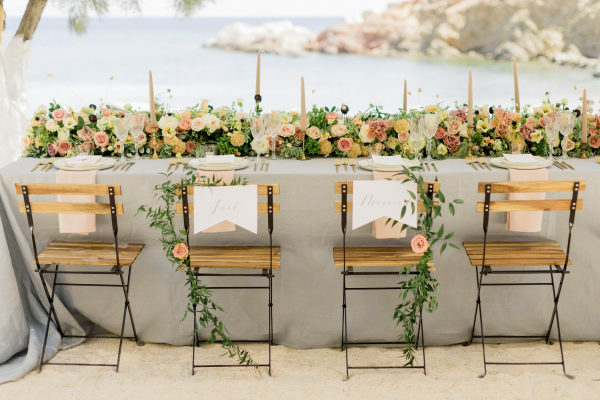 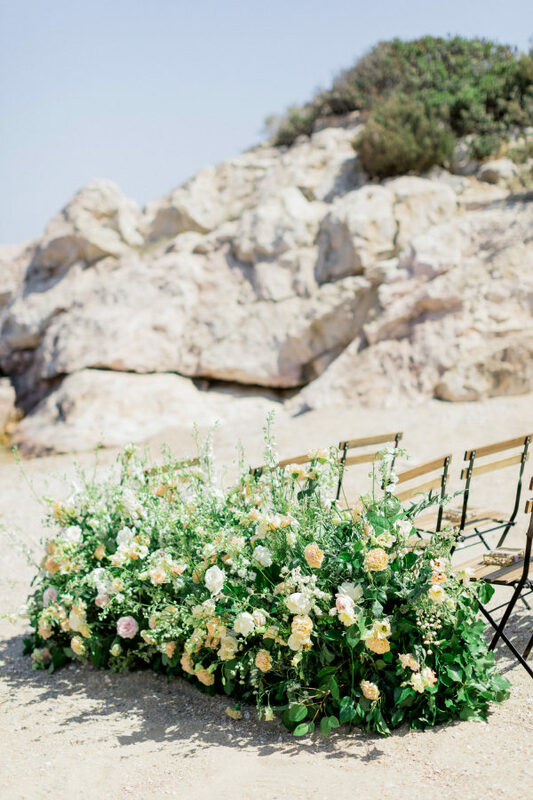 This amazing intimate destination wedding in Greece at the Beach House Antiparos perfectly showcases the beauty in all the details that play a part in creating such a breathtaking affair! 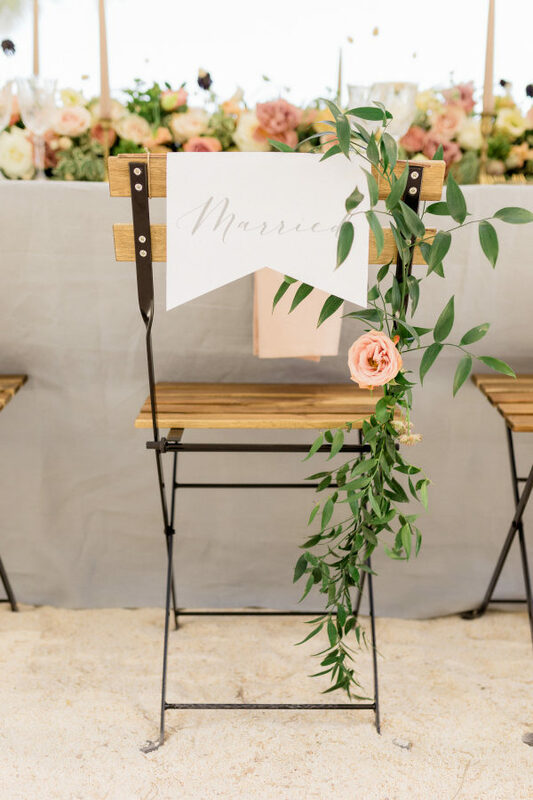 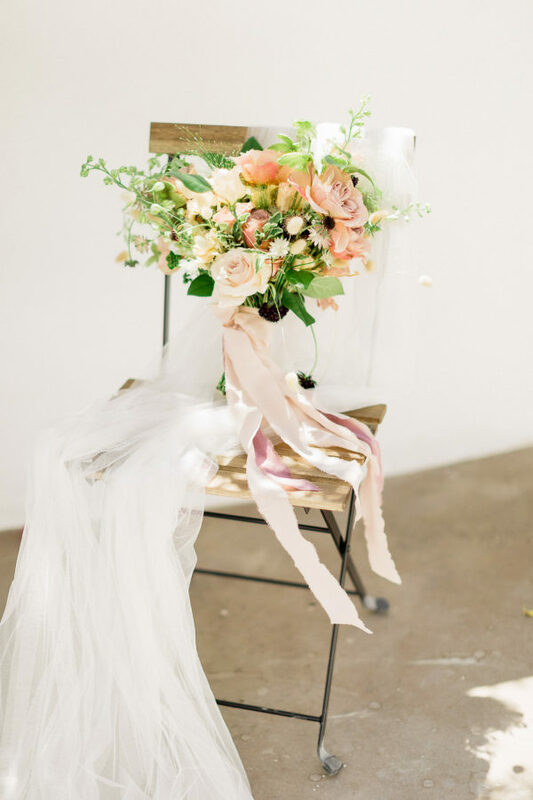 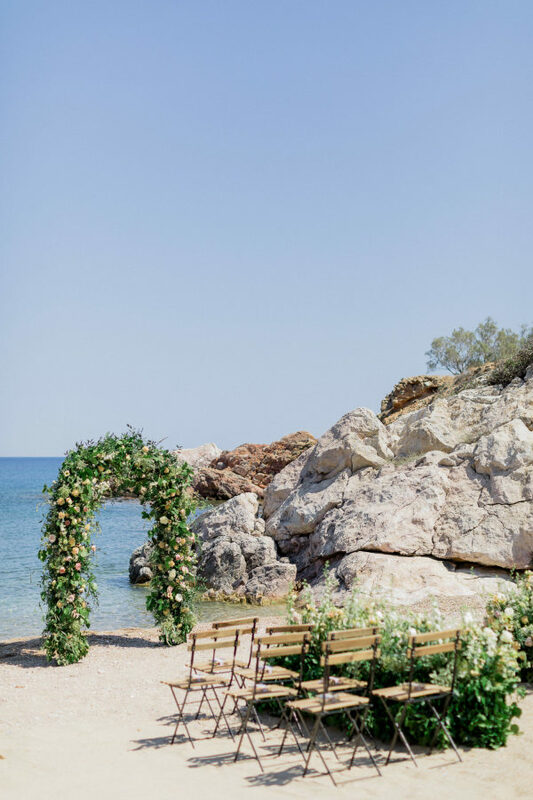 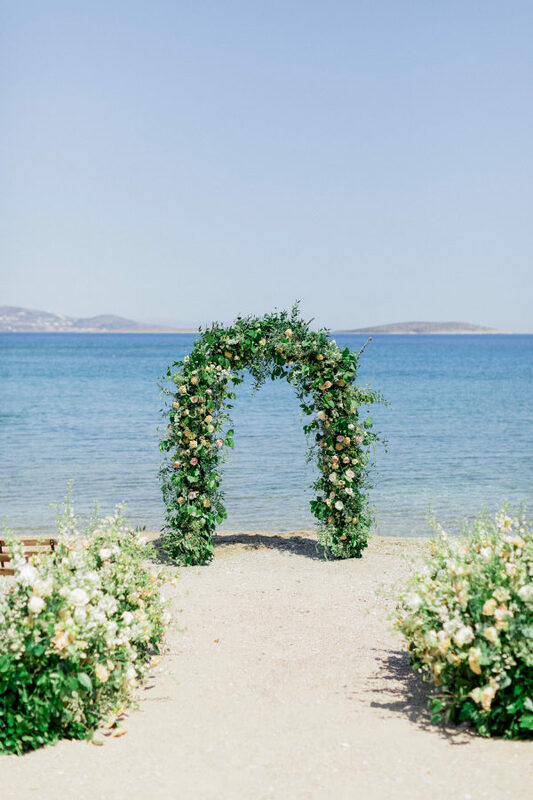 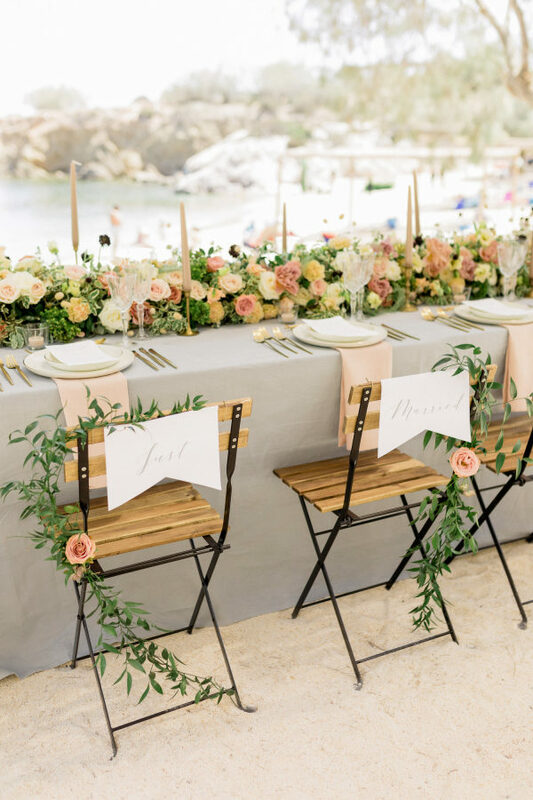 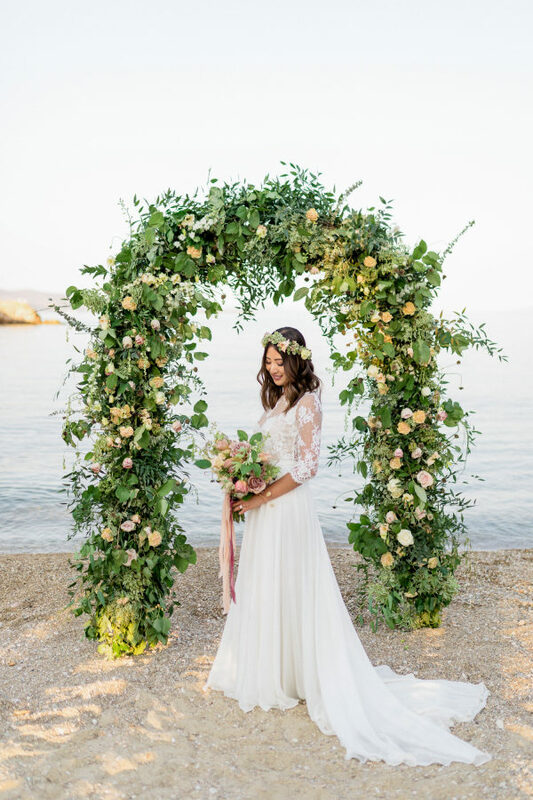 Captured by Anna Roussos, we’re mesmerized by every thing from the vibrant greenery ceremony arch on the sand to the blush-themed al fresco wedding reception. 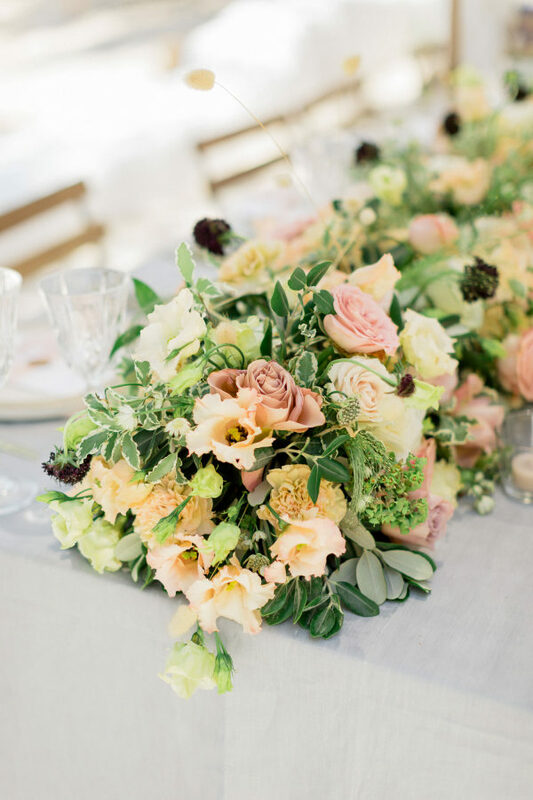 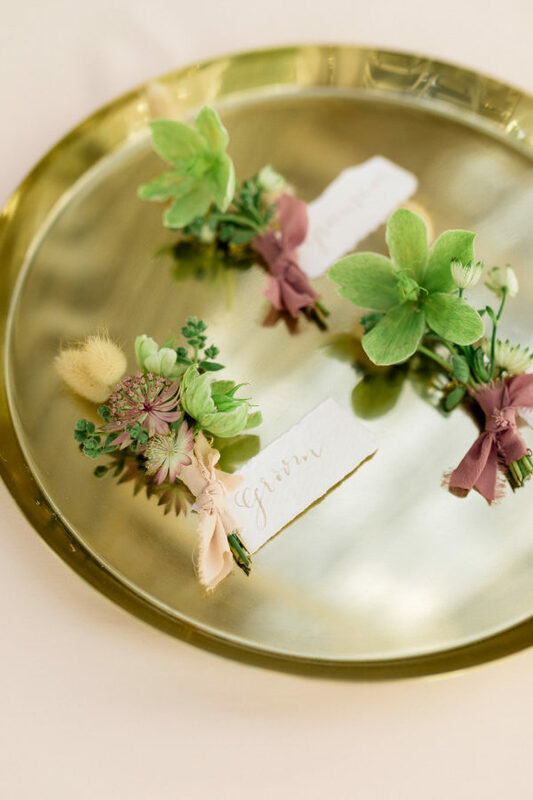 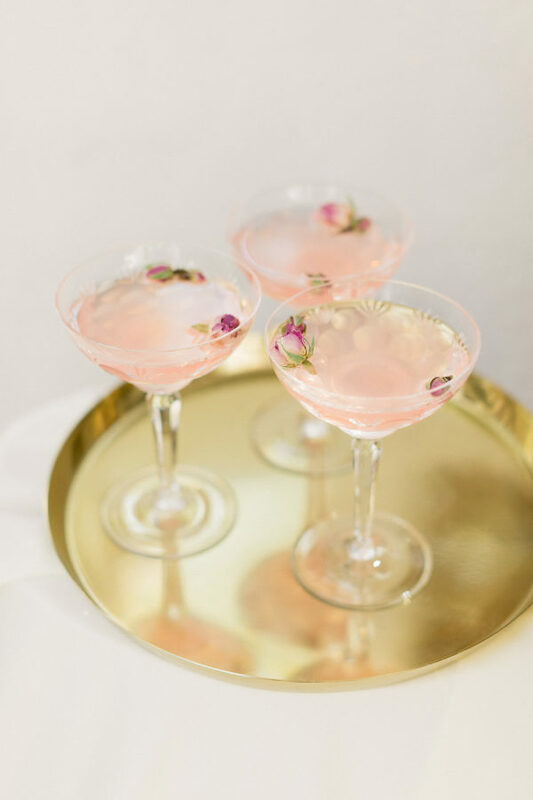 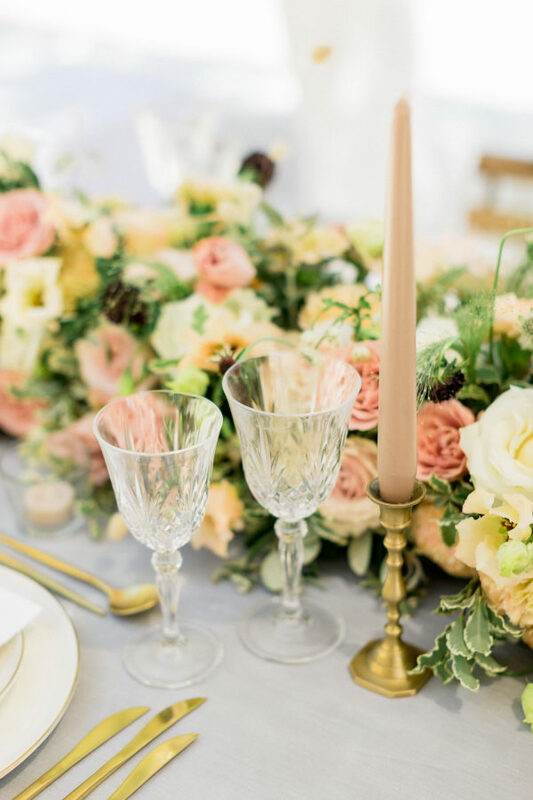 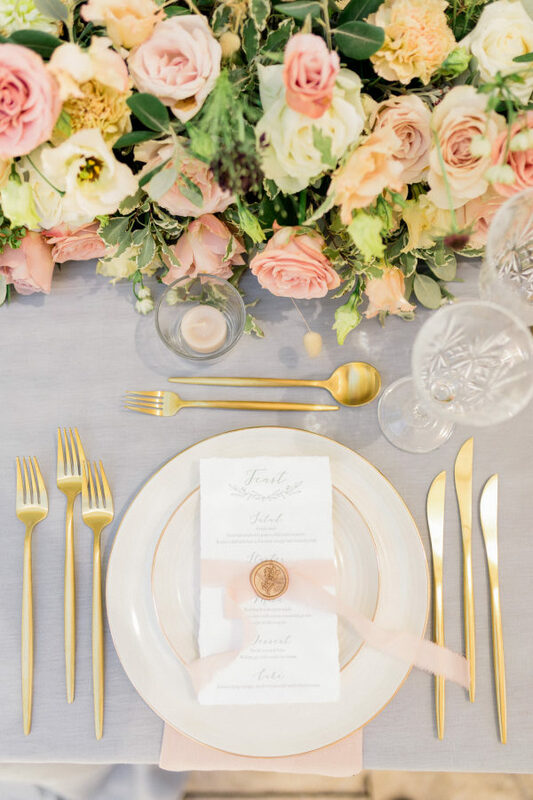 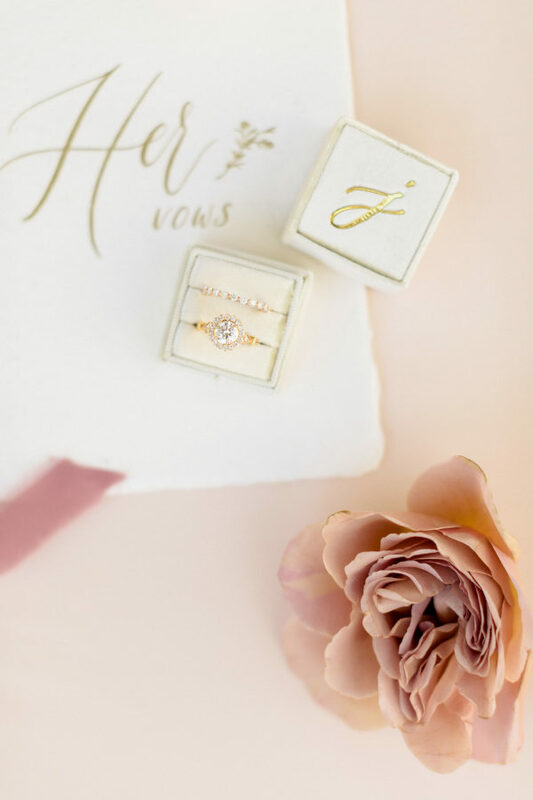 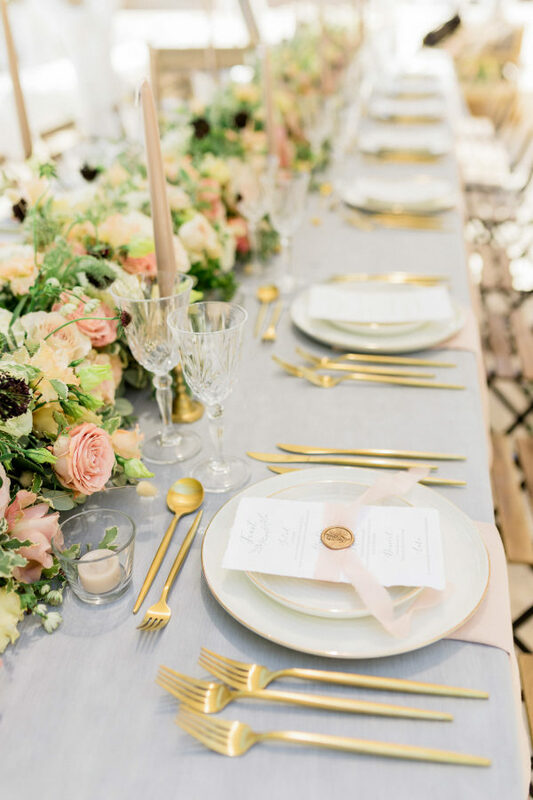 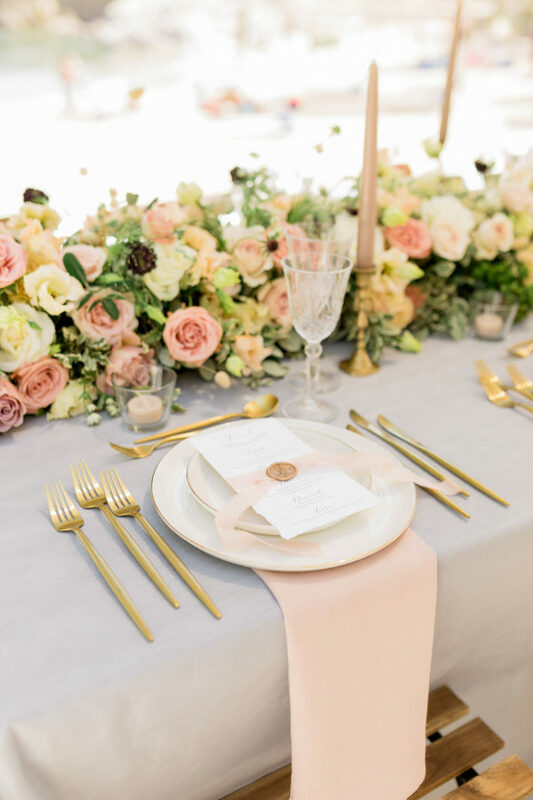 While the vibe is elegant and laid-back, White Ribbon Boutique Events managed to successfully create a stunning luxury atmosphere featuring glamorous dishes, glassware and flatware, blush taper candles with gold stands, and precious full blooms by Chaniotis The Flower Workshop. 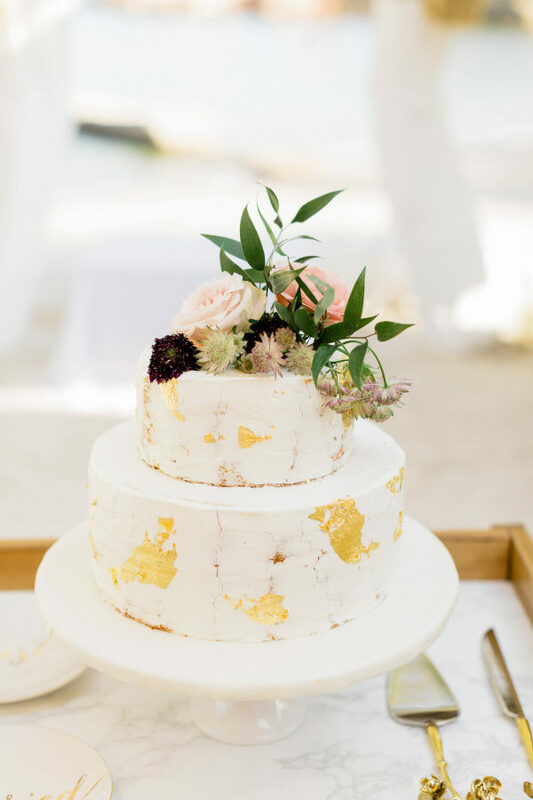 This magical 16-guest celebration finishes with an eye-catching gold-flecked white wedding cake topped with dreamy flowers, and we officially wish we were invited! 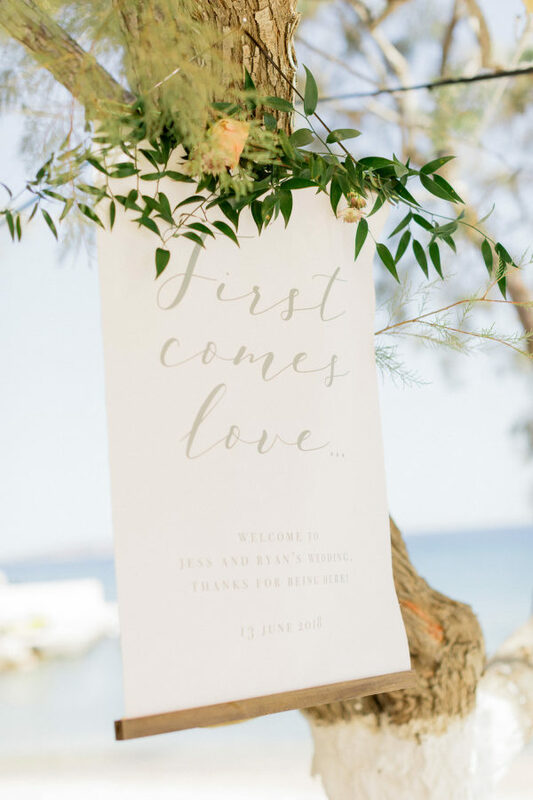 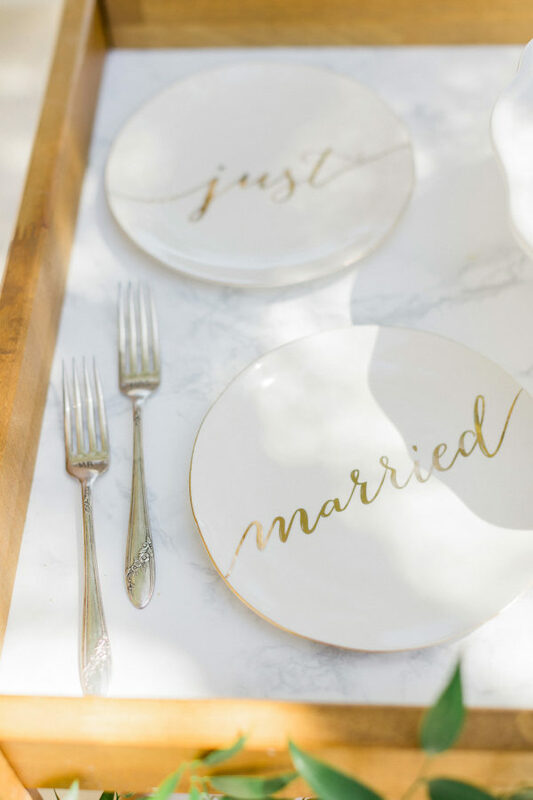 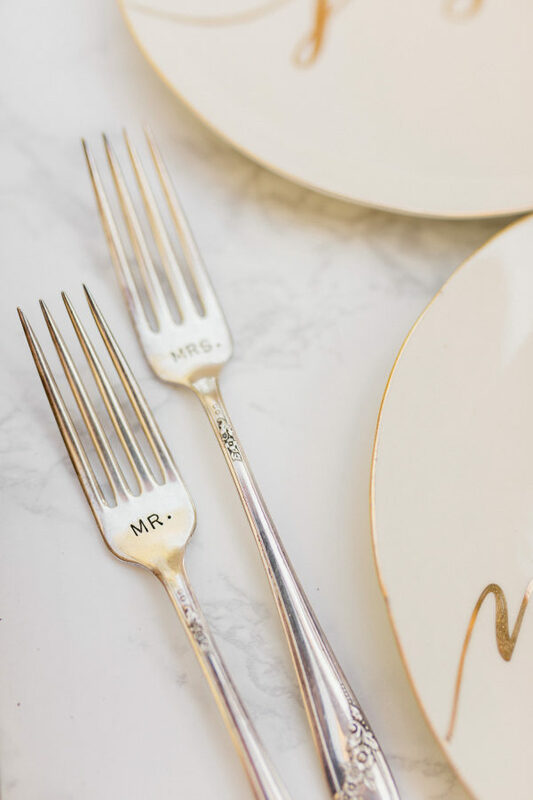 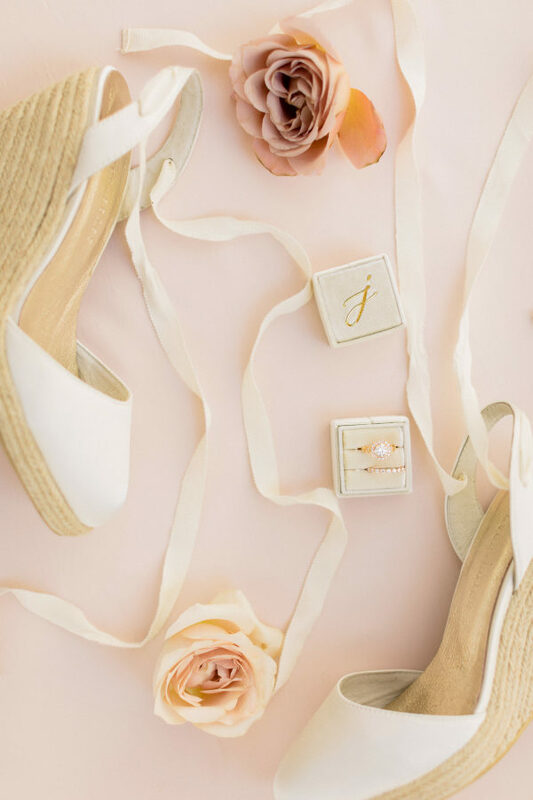 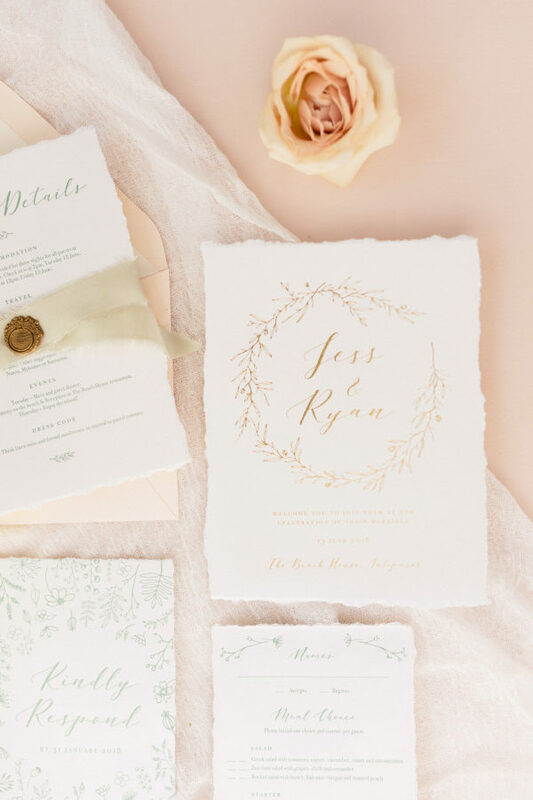 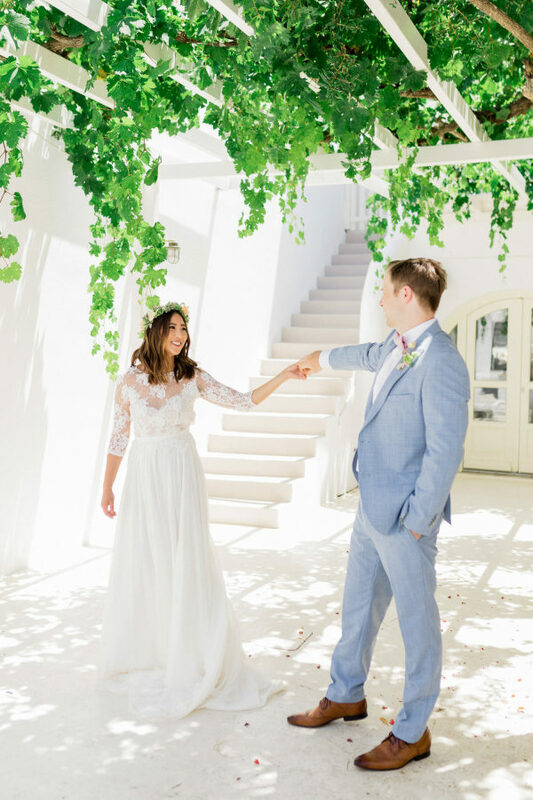 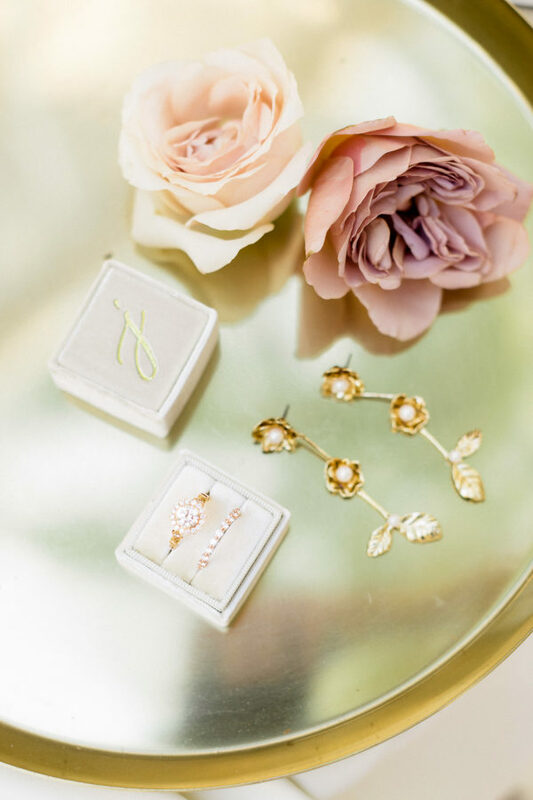 Don’t miss the unforgettable details in this Grecian destination wedding.